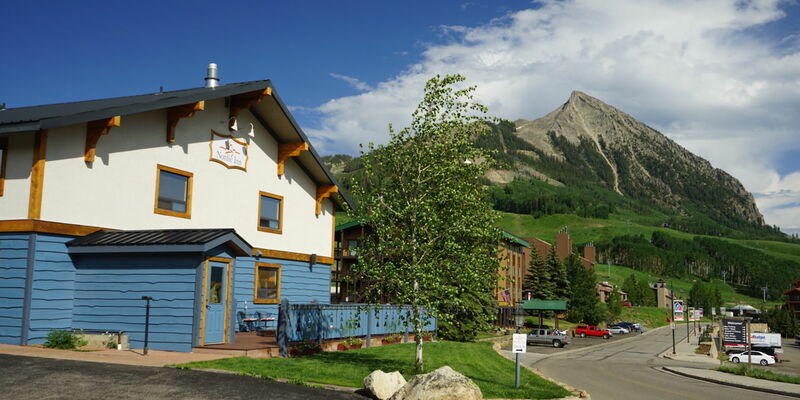 If you’re looking for spacious accommodations, but still like a warm and friendly atmosphere, Crested Butte’s inns and lodges fit the bill. All of them include complimentary WiFi, and a hot tub with your stay. Most of the lodgings here are also in town, except for the Nordic Inn, which is on the mountain, and Three Rivers Resort, which is located 20 minutes south of CB. So pick a place and plan your vacation! 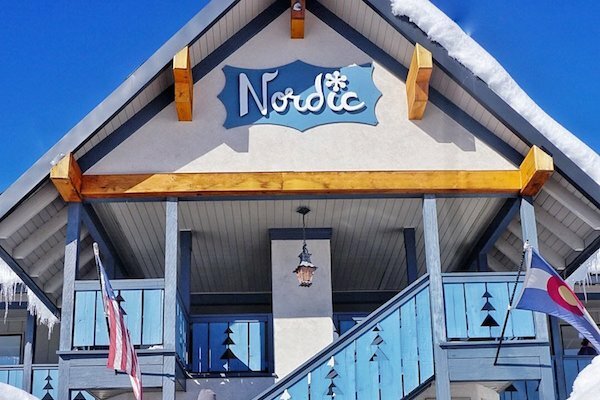 The Nordic Inn is the perfect base camp for Crested Butte adventure. Nestled near the base area of Mt. 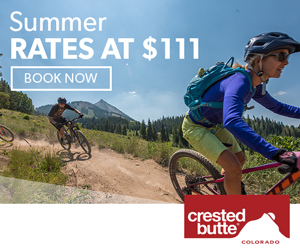 Crested Butte, this is an ideal spot for exploring the Gothic Valley, mountain biking at the resort, and its a short walk to the bus loop, so you can get to town without worrying about driving. This unique lodge that has an authentic Western feel, but with modern amenities. It would be hard to find a more luxurious and accommodating place to stay in Colorado. Located downtown, this European style alpine lodge has a relaxed and friendly vibe. An upscale and luxurious experience conveniently located just two blocks from Crested Butte’s main street Elk Avenue. This is most likely the first place you’ll see cruising into town, if you’re not captivated by the surrounding mountains.